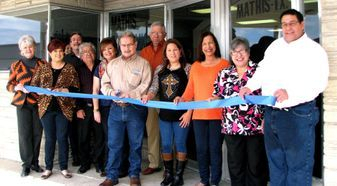 The mission of the Mathis Economic Development Corporation is to enhance the quality of life in Mathis and instill community pride by creating economic prosperity through investment and job creation reflecting the needs of the community and region. The Mathis Economic Development Corporation is a 4b economic development corporation under Texas Development Corporation Act of 1979, article 5190.6 V.A.T.S. 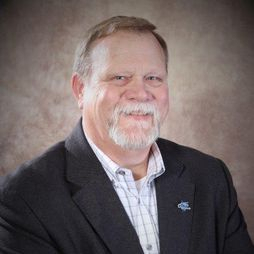 The City of Mathis held an election to authorize the additional one half percent of one percent sales tax to fund economic development in May of 1997. The MEDC was incorporated in January of 1999. The MEDC amended the by-laws to become a 501 (C) 3 in 2001.